Do you feel guilty after eating pizza? 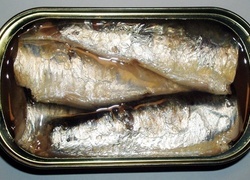 What was the last piece of fruit you ate? 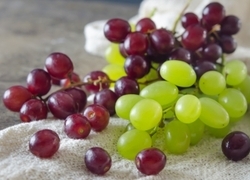 Red Grapes or Green Grapes? 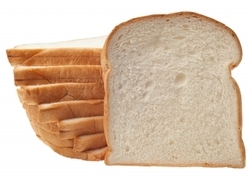 Do you still eat white bread even though it is supposedly not healthy? 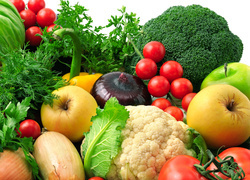 Do you have vegetables every night with your meal? 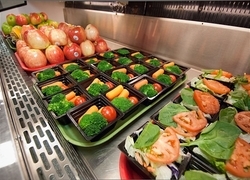 Do you prefer salad or cooked vegetables with your meal? 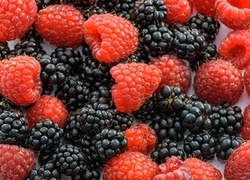 Do you like raspberries and blackberries? 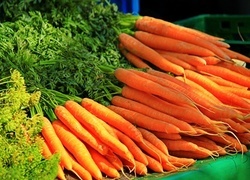 Do you have a favourite cooked vegetable? 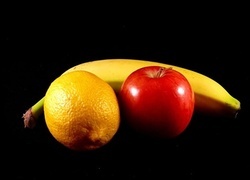 Would you rather eat an apple, orange or a banana? 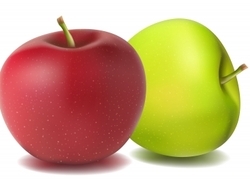 Red apple or green apple? 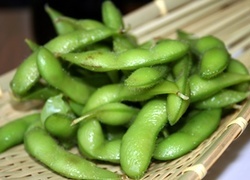 What vegetables and/or fruit did you eat yesterday? 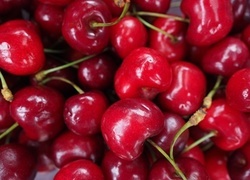 Do you like fresh cherries? 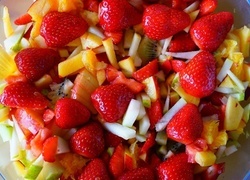 Do you make your own fruit salad or buy it ready made? 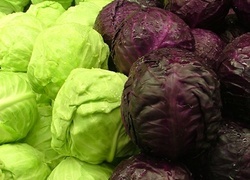 Do you prefer cabbage cooked or raw, and white or red? 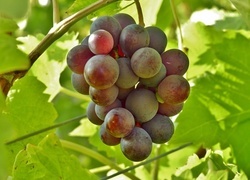 Do you like grapes, and are you still buying them now that the season is over? 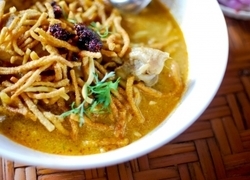 Do you like spicy food? 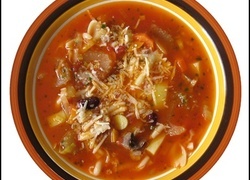 Do you like minestrone, and do you make it regularly? 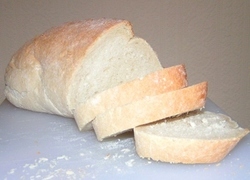 Do you prefer multigrain or white bread? 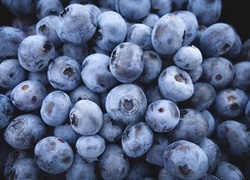 Do you eat blueberries or mulberries? 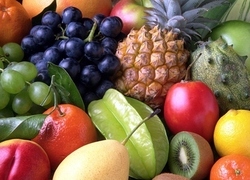 Do you ever buy organic fruit? 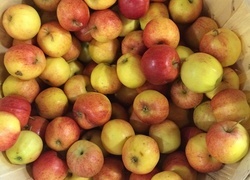 Would you rather a peach, apricot, or plum? 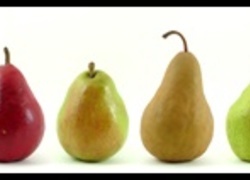 Do you like pears, and do you have a favourite type? 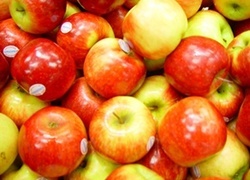 How many apples do you eat in a week? 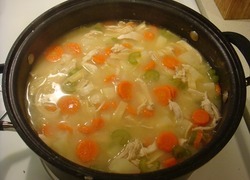 Is chicken soup really good when you are sick, and do you make your own? 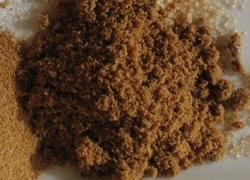 Have you ever used coconut sugar instead of refined sugar? 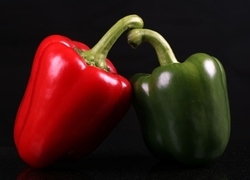 Do you buy red or green capsicums and which do you prefer? 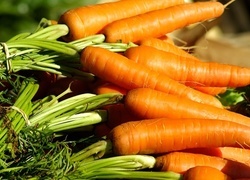 Do you prefer to eat carrots raw or cooked? 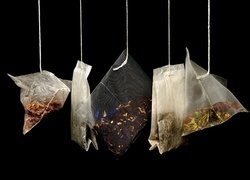 Do you often drink herbal tea?